Start Check in 9:00 a.m.
Shannon King has served as an ambassador for large manufacturers on stages across the country and around the world. A world-respected educator, teachers’ trainer and hair designer, King’s extensive career in the professional beauty industry has already reached many heights. 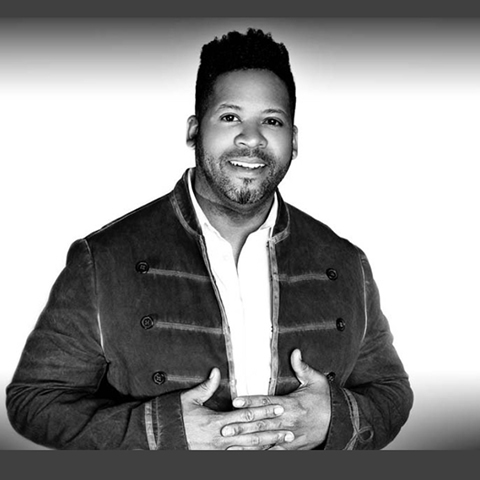 At ERGO Styling Tools, King is the Artistic Director and leads the Artistic Team. 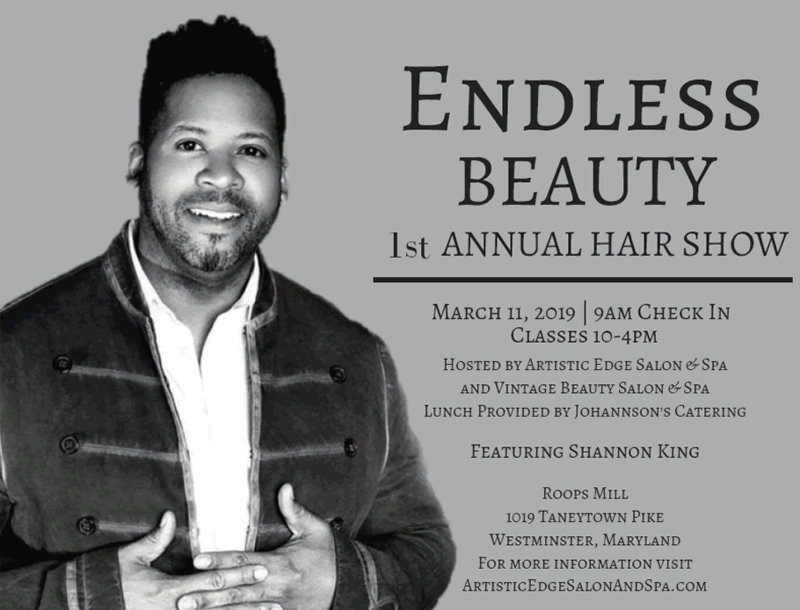 Now as President/ Founder of Beauty 360 Consulting, King consults and works with many organizations in the beauty industry including Goldwell & KMS as a National Artist. 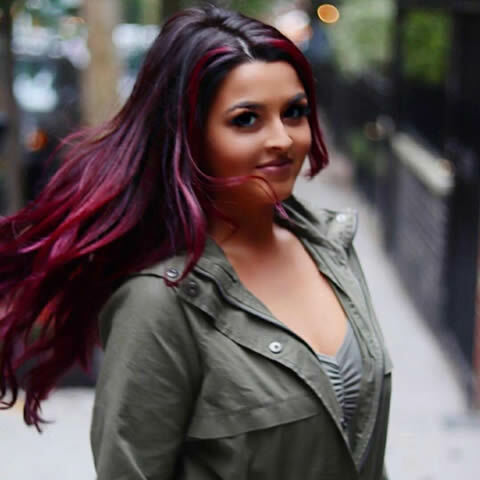 In between all the travel, training, and performing, Shannon always goes back to the salon as Owner/ Director of Hair & Co BKLYN salons in New York. Most importantly he is a native Carroll County guy! Glam Mandi is a color specialist known for providing high quality hairdressing services. She loves sharing and learning all around the country. Mandi is an owner and has been fortunate to become a sponsored artist for many renown companies as Brazilian Bond builder, Truss Professional, and Hair Talk Extensions. 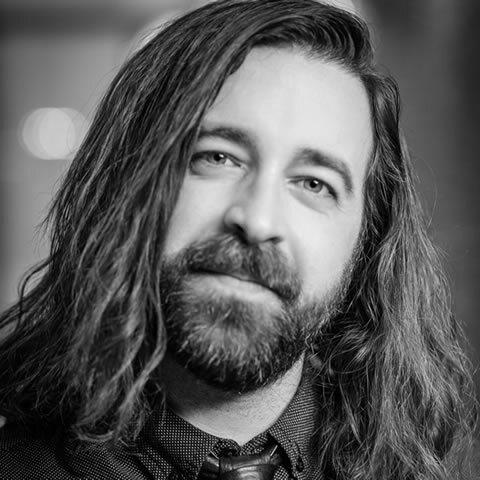 Tony Cola, Goldwell Artistic Team Member and has over 15 years experience as stylist and an educator. His passion for education has fueled his career, and he loves sharing his craft with other stylists. Tony’s diverse training background is molded by working alongside well-known, respected stylists, with work that can be seen in industry publications, and on the runway for several Fashion Week shows. Tony takes pride in leaving his class attendees the tools to make themselves feel confident, and their clients looking great! Jenni Shinderman has been standing behind the chair for 15 years. She currently opperates Infinite Beauty from the doors of Cadence Hair Design. 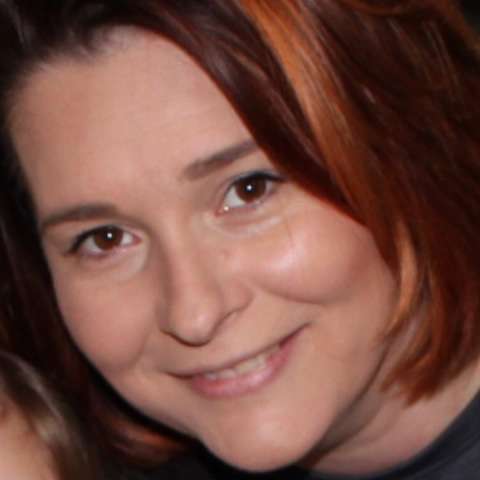 Jenni has represented Eufora International as a Regional Trainer for 14 years. At the heart of Eufora education is a desire to inspire touching the hearts and hands of stylist with a hope to bring integrity to our industry. Her trainings blend technical expertise and inspirational self awareness. She has worked under some of the greats in our industry and loves talking about how each of us can lend to exceptional service and performance behind the chair. Jenni believes when creativity and service to others get married together, we hair stylists have the best job possible! 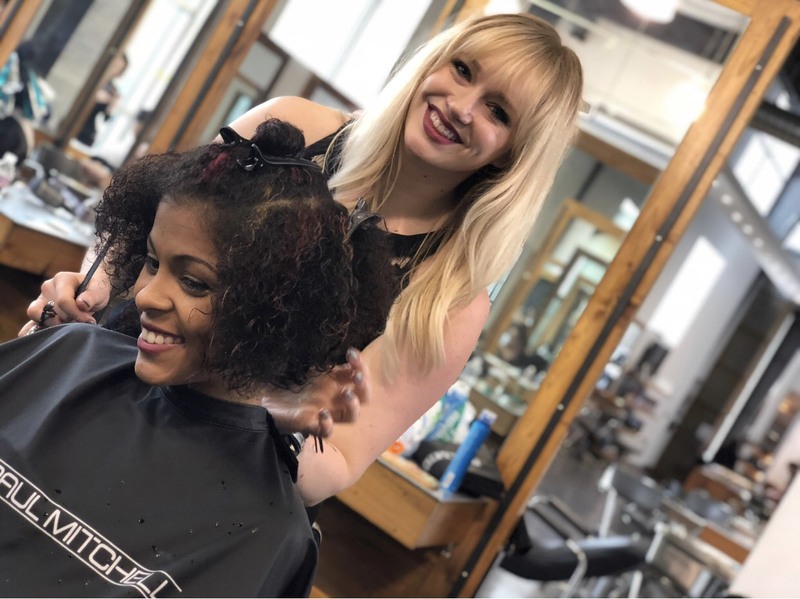 Reece Corbin has worked in the industry for over fifteen years and is a National Color Educator and platform artist for John Paul Mitchell’s Systems, as well as a Salon suite owner in Northern VA. 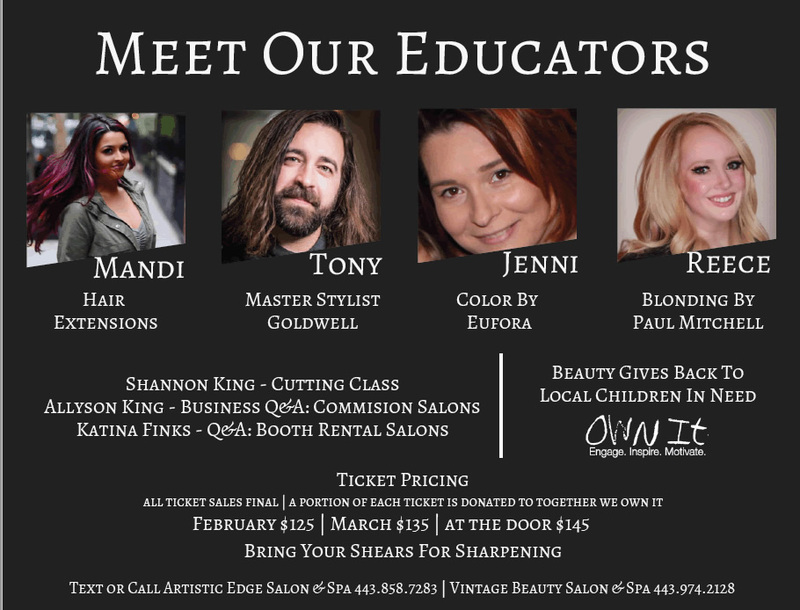 Continued Education is a priority because empowering other professionals in blonding and color is her biggest passion. 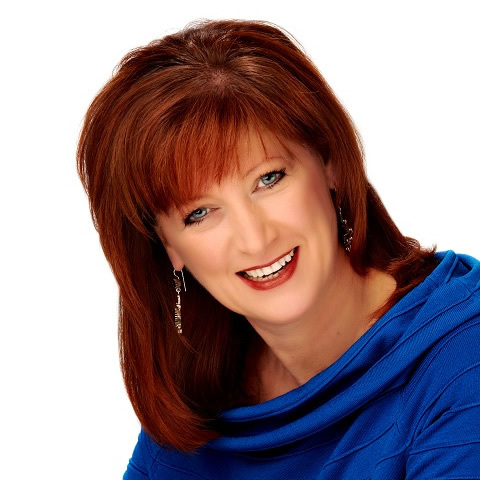 Katina Finks has been in the beauty industry for almost 30 years. Now that she has followed her dream of salon ownership, she enjoys teaching others how to become independent stylists. Katina’s journey is far from over because she plans to own more salons in the future. For the past 30 years Valorie has tested and developed hair and skin care products for major companies including Sebastian, Tressa, and Murad. Her knowledge and expertise has led her to the development of innovative products in the industry and she has most likely done research on a product you have in your salon. 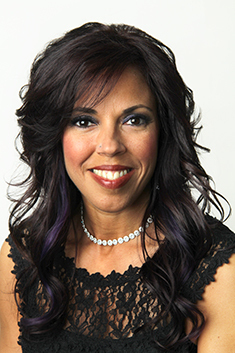 ”I was originally recruited by Jeri Redding to educate stylists on hair color I found I loved training and testing products. I went on to be Director of education in the professional beauty industry. “She has lectured extensively all over the world from Tokyo to Rome and throughout the United States Over the years I have had the privilege of sharing new styles, new products and how they work through video and seminars with thousands of stylists. My philosophy “Replace what the skin is missing and you will solve problems”. Divine Skin Hydrator and Did You Mist Me?, are designed with components of the skin’s natural moisture factor (Hyaluronic Acid, Vitamin B5 and Sodium PCA) make real improvements in the skin. Please enter all the names, email addresses and phone numbers of all ticket holders. All fields required. Lunch will include sandwich of your choice plus chips, pickle, chocolate chip cookie and a bottle of water.